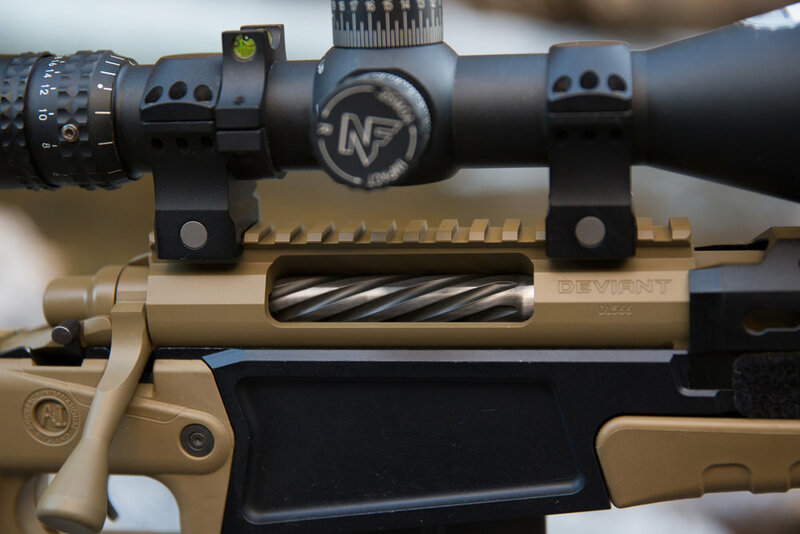 With over 20 years in the business Moon Roberts of Crescent Customs is one of the most trusted and sought after precision rifle builders in world. 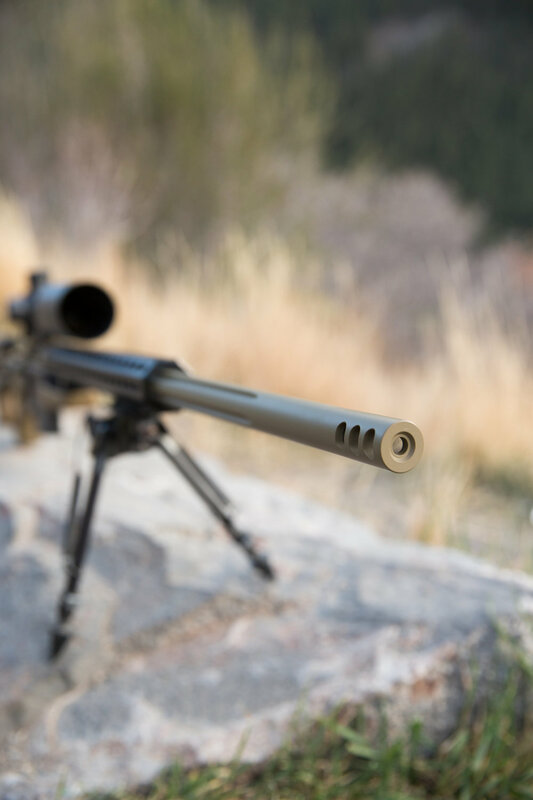 Our rifles are trusted by professional shooters of all varieties from the nations top PRS, F-Class and Bench rest shooters to elite law enforcement and military snipers. Don't trust your dream rifle or competition rig to just anyone, go with the shop that the pros use, Crescent Customs. 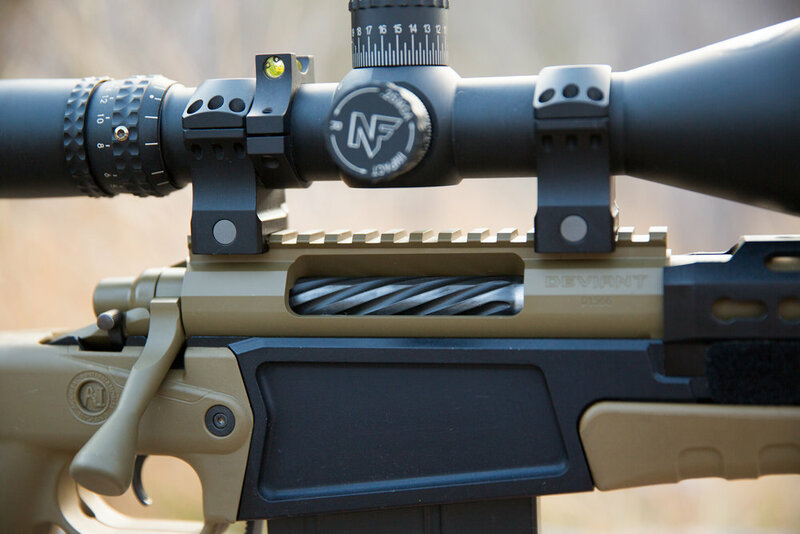 At Crescent Customs each and every rifle is custom built to your specifications. If you're not exactly sure what to build, no problem. We're happy to take the time to discuss options with you and recommend the best components to meet your goals. Call or stop by and start your build today!